I bought on of these for the nieces Easter basket and she adores it !! 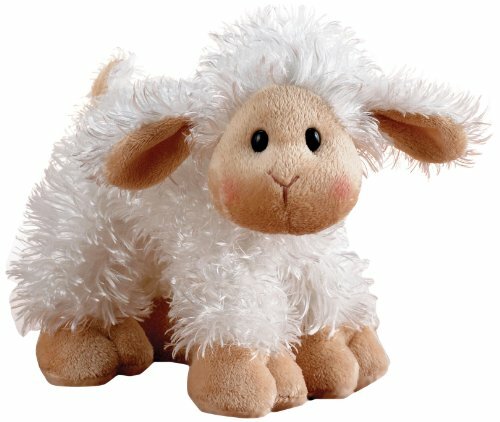 Its adorable and fluffy and she instantly had her brother logging into her webkinz account to get her new lamb in her game. She has a small collection of these going now so i always make sure she gets a new one for special days .... little kids love these thigs !